MIT Press, October 2010. By Ian Bogost, Simon Ferrari and Bobby Schweizer. Also available in Polish as "Gry informacyne". Videogames are native to computers rather than a digitized form of prior media. 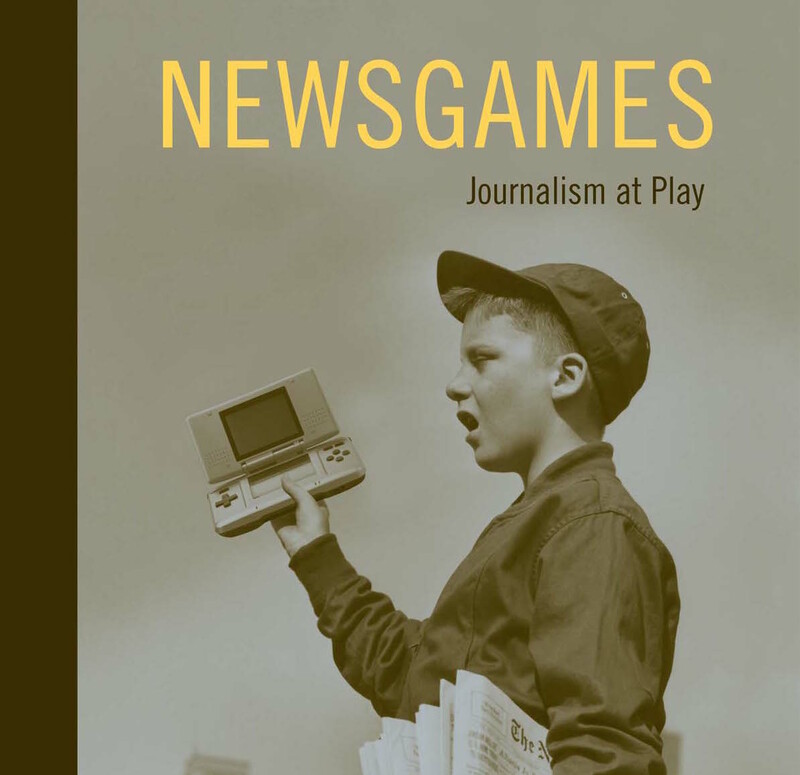 Games simulate how things work by constructing interactive models; journalism as game involves more than just revisiting old forms of news production. Wired magazine’s game Cutthroat Capitalism, for example, explains the economics of Somali piracy by putting the player in command of a pirate ship, offering choices for hostage negotiation strategies.